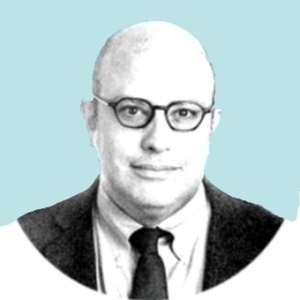 Eli Lake is a columnist for Bloomberg Opinion. Eli Lake has been a guest on 1 episode. What is Trumpian Foreign Policy? 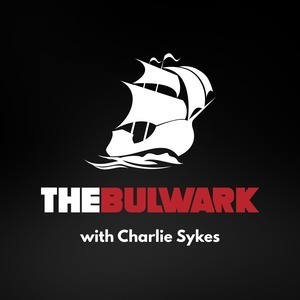 Bloomberg columnist Eli Lake joins host Charlie Sykes to examine the first two years of President Trump's foreign policy decisions.